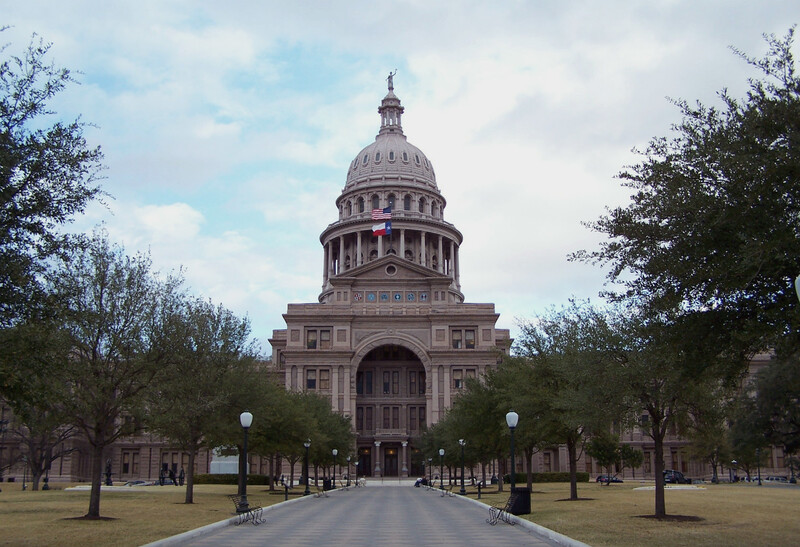 The Texas Policy Evaluation Project (TxPEP) is a collaborative group of university-based investigators who evaluate the impact of legislation in Texas related to women’s reproductive health. 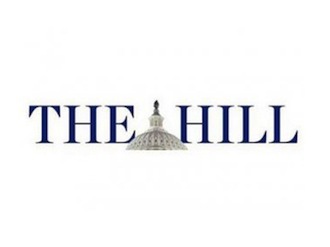 TxPEP’s mission is to conduct methodologically principled research and communicate the results to a broad audience through peer-reviewed scientific publications, research briefs, and other materials. New TxPEP video based on JACH publication shows that Texas women in community colleges want to use more effective birth control but face barriers. 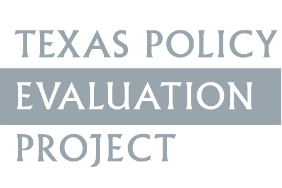 Welcome to the Texas Policy Evaluation Project!